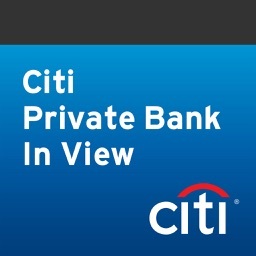 Citi Private Bank In View is designed for Citi Private Bank clients. 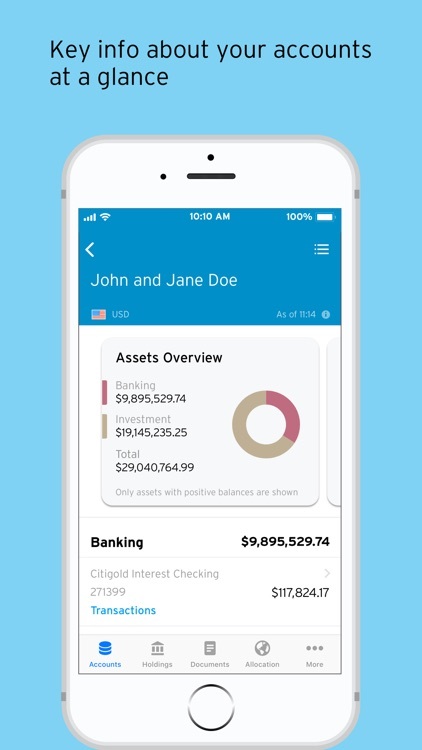 This digital banking experience provides our clients with a comprehensive view of their accounts. 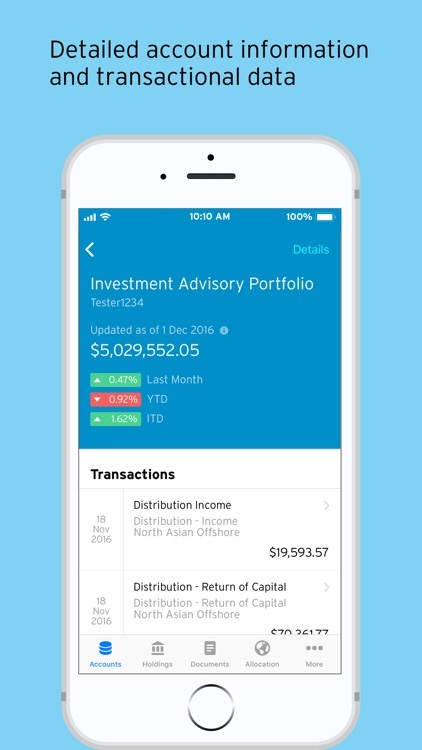 It enables our clients to explore their portfolios in detail, analyze and compare metrics and access publications around our core themes and views, with just a tap, pinch or swipe. 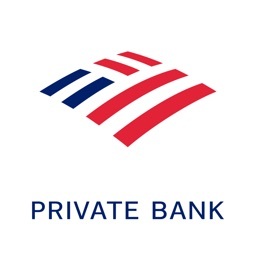 With Citi Private Bank In View our clients can enjoy a more open, transparent, collaborative and personalized digital banking experience. 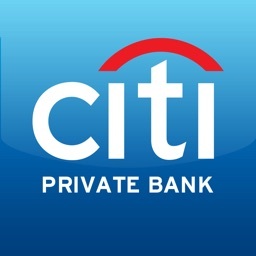 * Please note that this application is only for Citi Private Bank clients. 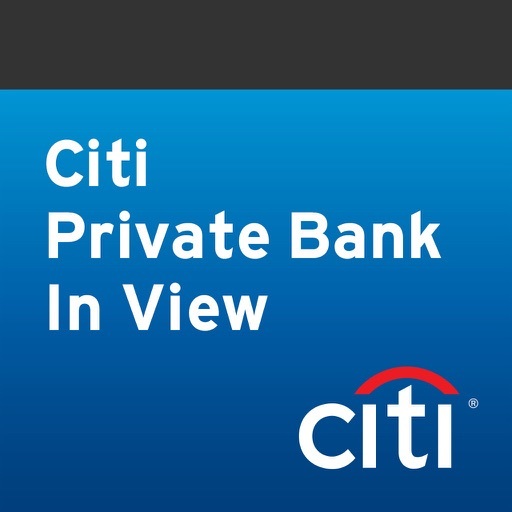 * Clients must be registered users of Citi Private Bank In View to use the app. 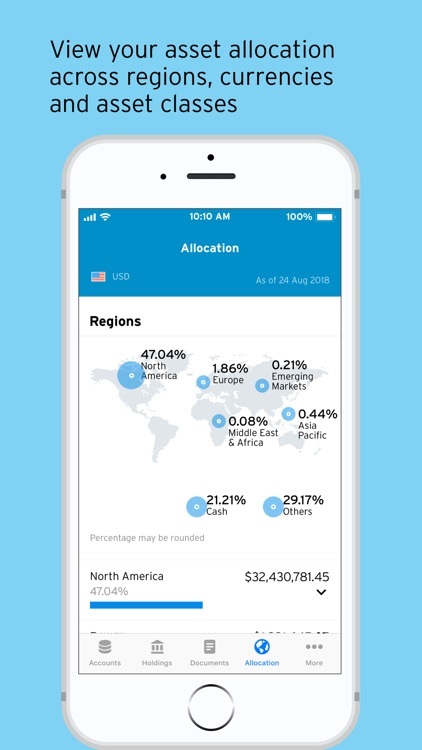 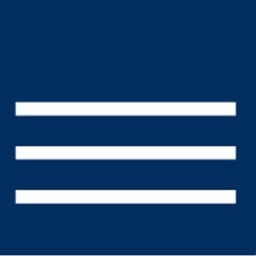 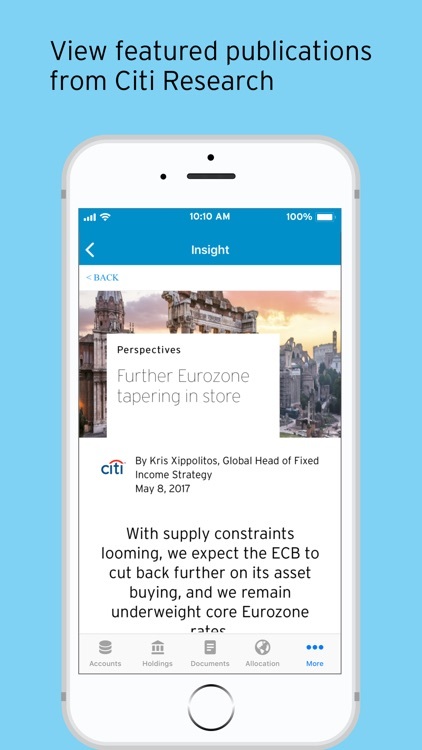 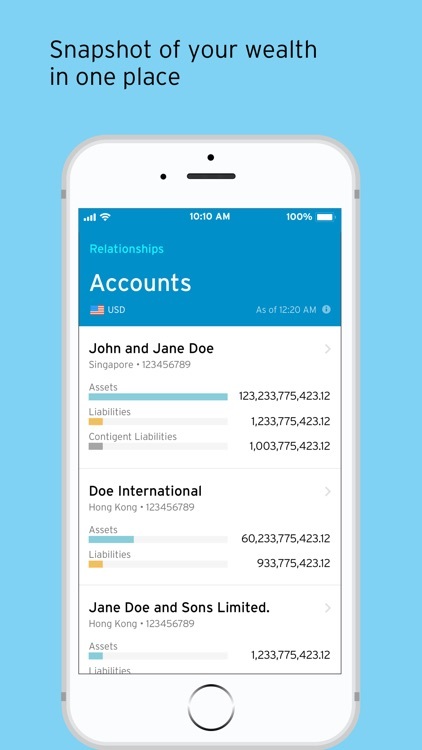 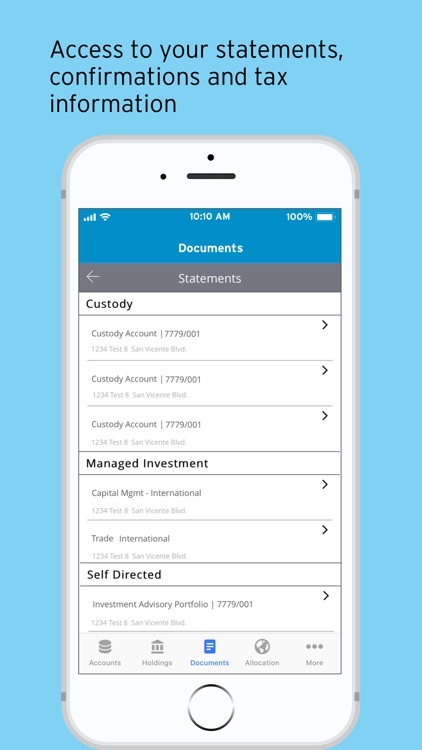 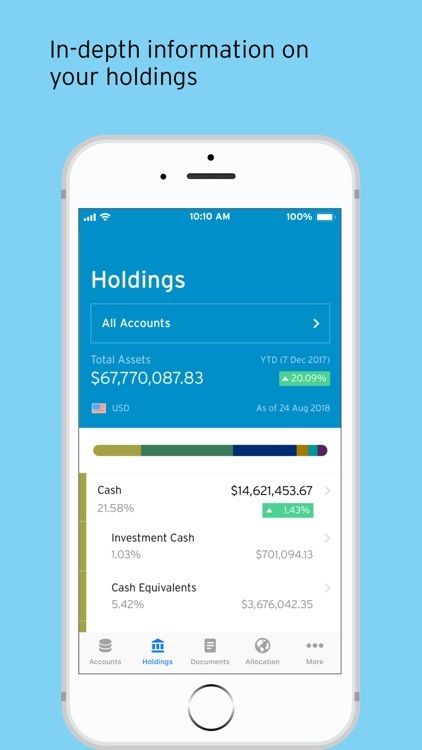 * Content provided by this Citi Private Bank In View app is not specifically created for clients in any particular jurisdiction. 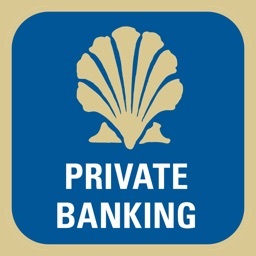 Please contact your Client Service team if you have any questions.